In the case of the previous cottage family. The target is always there. Do not you guys think it is a target, that's it. Again there was another target. And God gives us many opportunities. A sake that only trustworthy win. I got it over and over again. It is certainly not to miss the sake that you got. 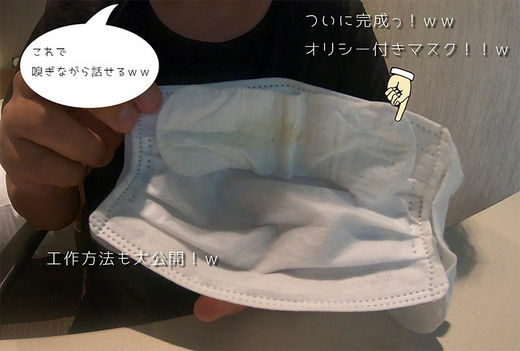 It is covered with a small sauce pasted on a small piece of cloth carefully kept. I thought that I could not touch anyone's hands. But the opportunity the god gave me will shatter it all. You should regret your self-directed behavior. And be humiliated as much as you want. ※ We will strictly prohibit secondary use of this work.